View from Fort Tiracol. Tiracol, Goa, India. From atop a hillock, we gazed at the shimmering waters of the Arabian Sea below. To the left, the Terekhol (Tiracol) river (hidden from our view) proceeded to its rendezvous with the sea. And beyond the river, in the distance, lay a clean sandy stretch of beach. We squinted our eyes and thought we saw a couple of tourists ambling along in the sand. Waves. Diveagar beach, Maharashtra, India It was time for a change of scenery. And so, we packed our bags and headed to the beach! For Junior, B, and me, a beach vacation is a default choice (when we don’t want to think too much!). Just like masala dosa is the fallback option when I am too weary to exercise my mind at the restaurant. This time, we chose to head to Diveagar, a small town along the Arabian Sea. 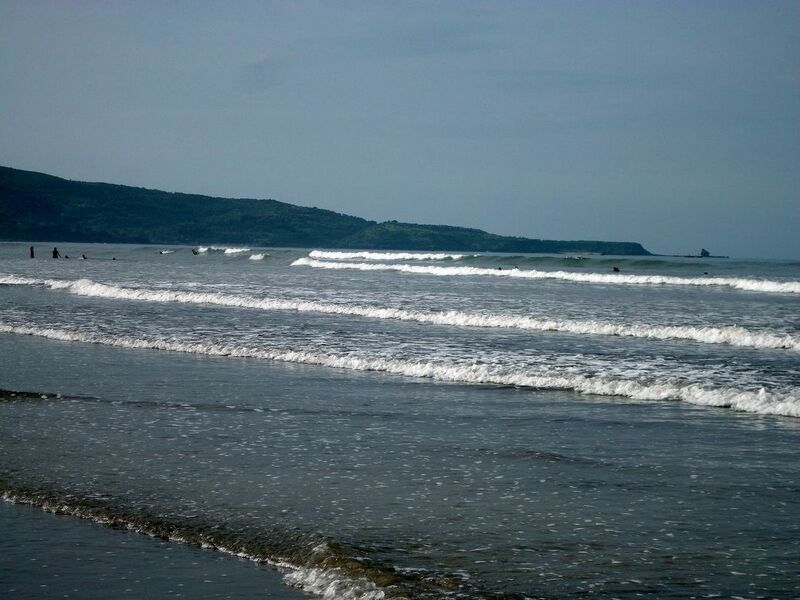 Maharashtra is blessed with a beautiful coastline dotted with many sandy beaches. Karde Beach, Maharashtra, India This winter, we spent a few days at Karde beach (near Dapoli) in Ratnagiri district of Maharashtra. 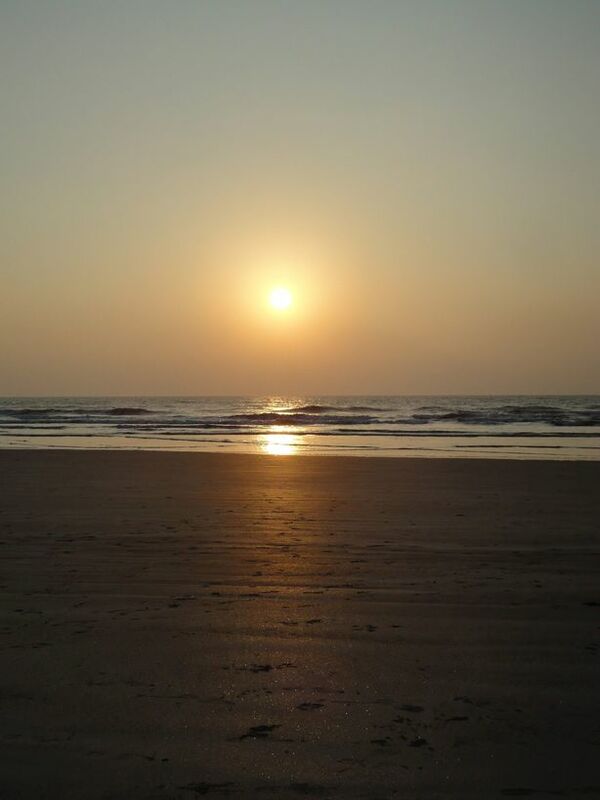 Our daily routine included morning swims in the blue sea, long walks on the beach to greet sandpipers and plovers, building complex structures in the sand, and watching the sun set over the Arabian sea.